> Dental Implants vs. 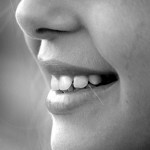 Dental Bridges: What is the Difference? Copyright © 2019 Davis Oral Surgery - All Rights Reserved. | Web Design + SEO by TheeDigital.